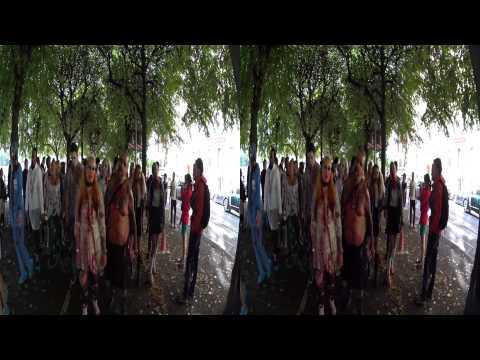 Watch this great pianist in 3D and listen to his music in binaural audio! 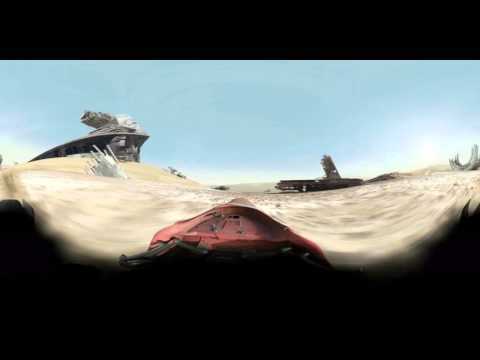 Jakku’s 360 degree trip converted to equirectangular format. “Speed across the Jakku desert from Star Wars: The Force Awakens with this immersive 360 experience” © & ™ 2015 LUCASFILM LTD. ALL RIGHTS RESERVED. 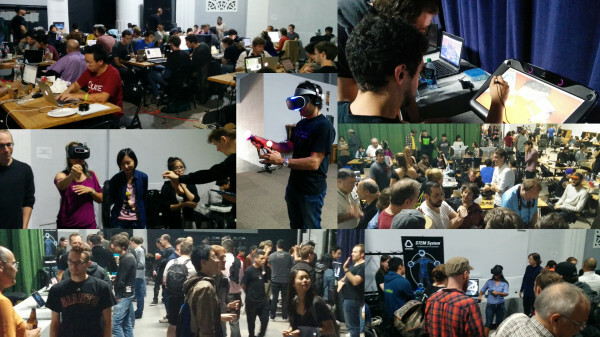 The first Virtual Reality Hackathon ever took place October 17-19, 2014 at the Gray Area Art & Technology Center in San Francisco, California… and MindVR was there to capture history in the making! 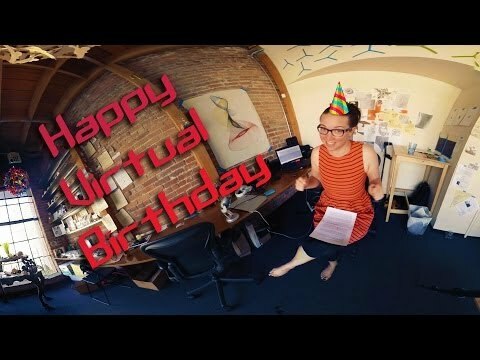 This video gives you a quick tour of the event and of people working diligently on the next generation of VR technology. You may even recognize a few familiar faces! 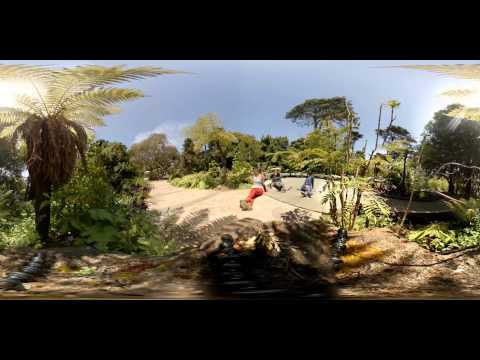 A 360 video. Emily Eifler talks about the future of video, shows off our awesome office, and cats. Head over to our site eleVR.com to read more about the project. 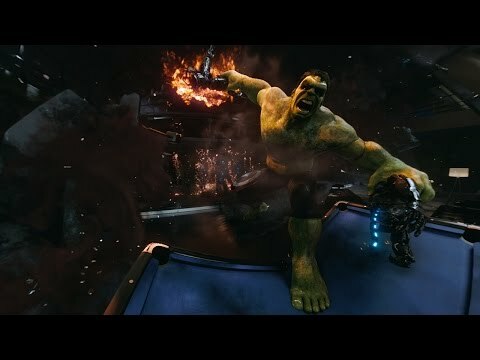 To watch in its native spherical format, whether in an oculus or just on your desktop using mouse controls, you’ll also need to download this video from our torrent: http://elevr.com/downloads/ Sorry, I had trouble actually uploading the video here.